﻿ Lazer Kraze - Ohio. Find It Here. Lazer Kraze in Lewis Center offers "out of this world fun." Lazer Kraze features over 19,500 square feet of family fun. 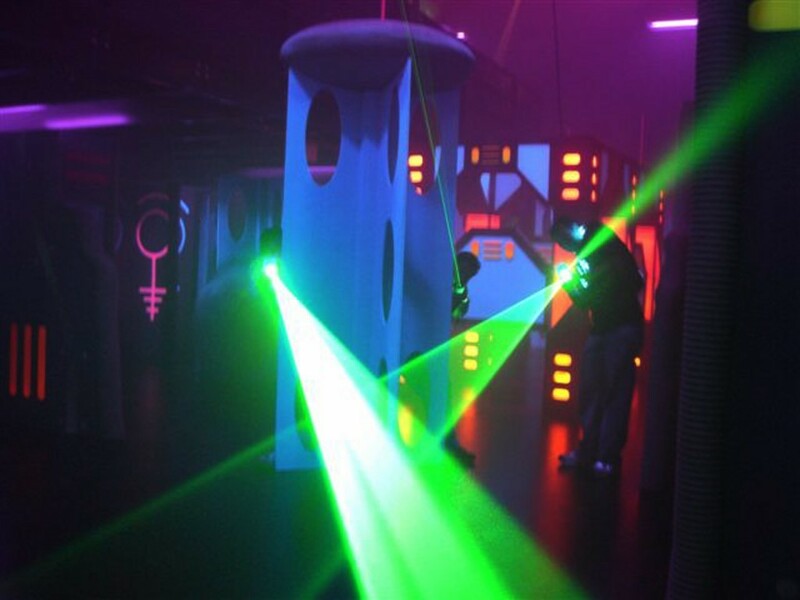 This location	combines the exhilarating competition of World Class Laser Tag with the physical fun of the 'zero gravity' Inflatables a huge Arcade with redemption and video games, and a snack bar with domestic and microbrew beer and fresh made pizzas. Lazer Kraze also offers team building. You'll call it team-building, they'll call it fun! Whether you're looking for serious team-building or just a way to blow off some steam, Lazer Kraze can design an event perfect for your group .